索 It’s never too soon to start honing your expert palate, so join us for this JUST FOR YOUNGER KIDS tasting event where we’ll read a story and learn to taste like an expert! 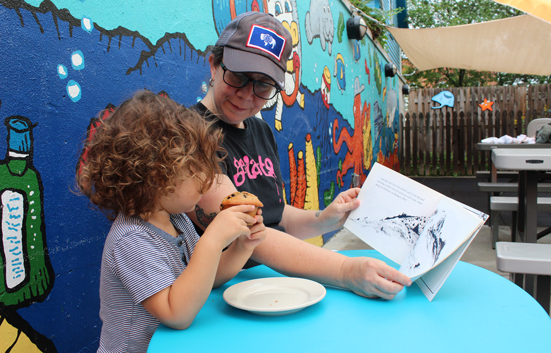 In this event, we’ll be reading Hannah’s Tall Order: An A to Z Sandwich by Wisconsin Author Linda Vander Heyden and published by our local Sleeping Bear Press. And we’ll try a few of the Deli’s favorite sandwich ingredients. The best part for us is that we’ll be teaching your kids to taste the food like an expert – using the 5 steps to tasting great food.